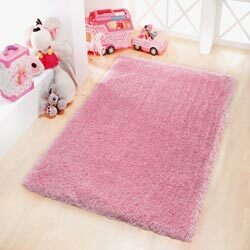 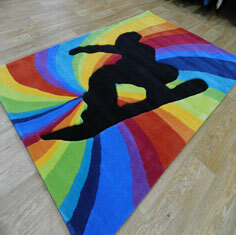 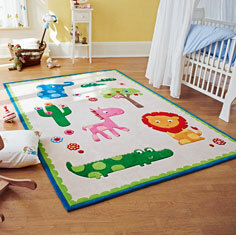 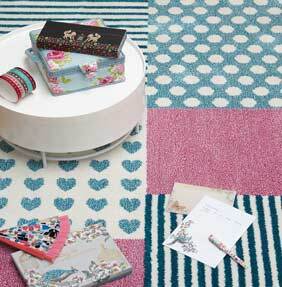 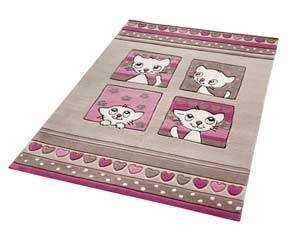 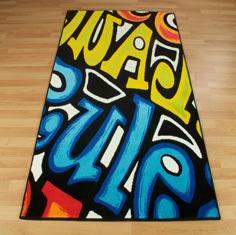 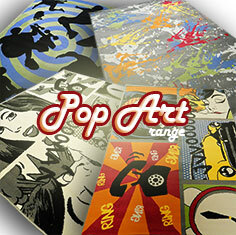 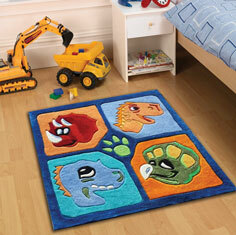 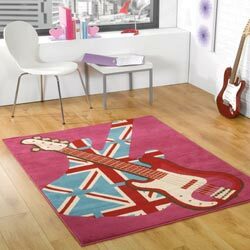 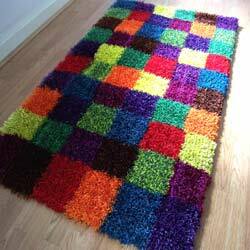 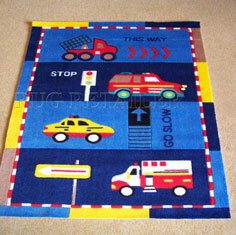 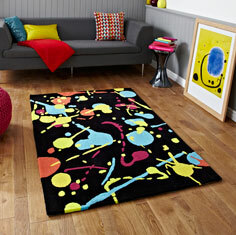 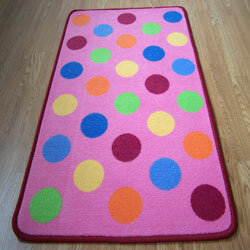 There is nothing nicer and brighter in any child’s bedroom or play room than a colourful rug. 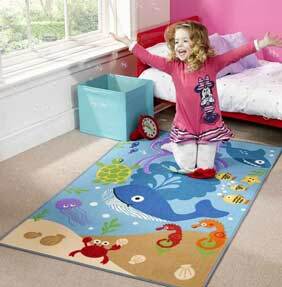 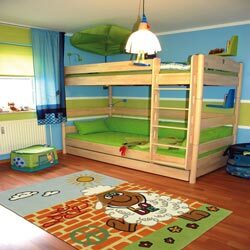 With the ability to transform a room, show just what a child loves and even more importantly, bring a huge smile to their faces, no wonder so many family homes choose to have a rug in a child’s room. 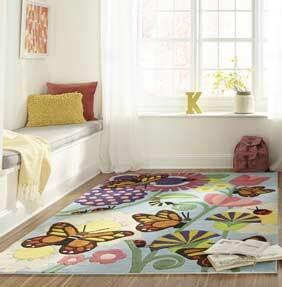 With many family homes now choosing laminate, tiled or real wooden flooring for ease of cleaning, strength and longevity, a rug adds a feeling of warmth and comfort, and gives a chance to inject warmth and personality to an otherwise monotone flooring area. 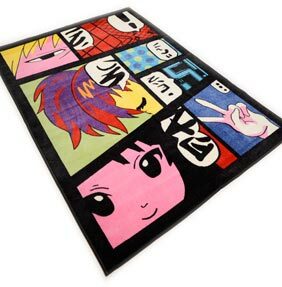 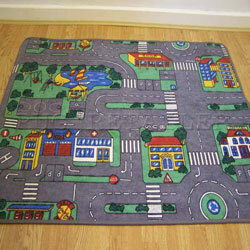 Kid’s rugs are colourful, often themed to portray a child’s personality, such as a love of cars with road rugs, flowers, novelty rugs or even a favourite TV character, truly adding to the sense of family that turns a house into a home. 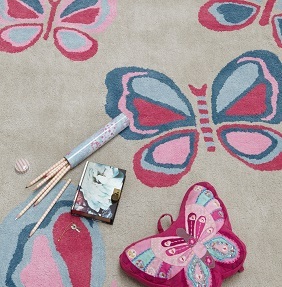 The Rug Retailer are proud to stock a wide variety of children’s rugs that are guaranteed to transform your child’s living space. 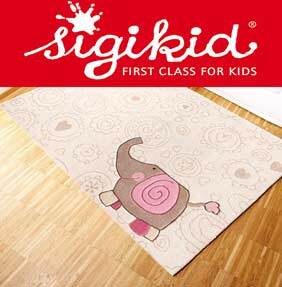 Our range of kid’s bedroom rugs are designed with the child in mind, being suitable for the rough and tumble that play brings. 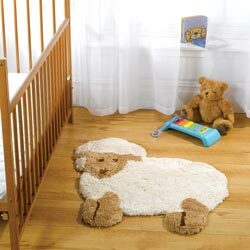 Our children’s bedroom rugs come in a choice of sizes, colours, shapes and designs so there is sure to be something for even the most discerning young customer. 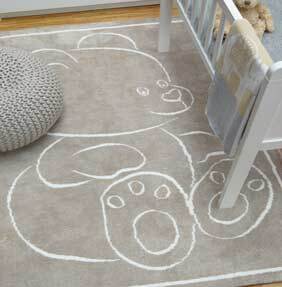 And with brands such as Nursery Rugs and Amigo Rugs, there is absolutely no compromise on quality, meaning your rug will look still at its best long even when your child is no longer a car or flower addict. 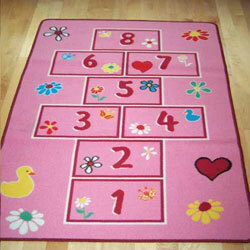 We also offer a bespoke made to measure service, we can even make your own designs in colours of your choice.